Playing board games is something we all did in our youth and some have continued with their passion in Bridge, Cards etc. as well as playing the numerous games now played on line by the many who love the competition. If you would like to learn strategy board games and new skills from experienced players, why not go along on Saturday 30th March 2019 from 2.00 to 4.00pm to The Mustard Seed in Woolloongabba. 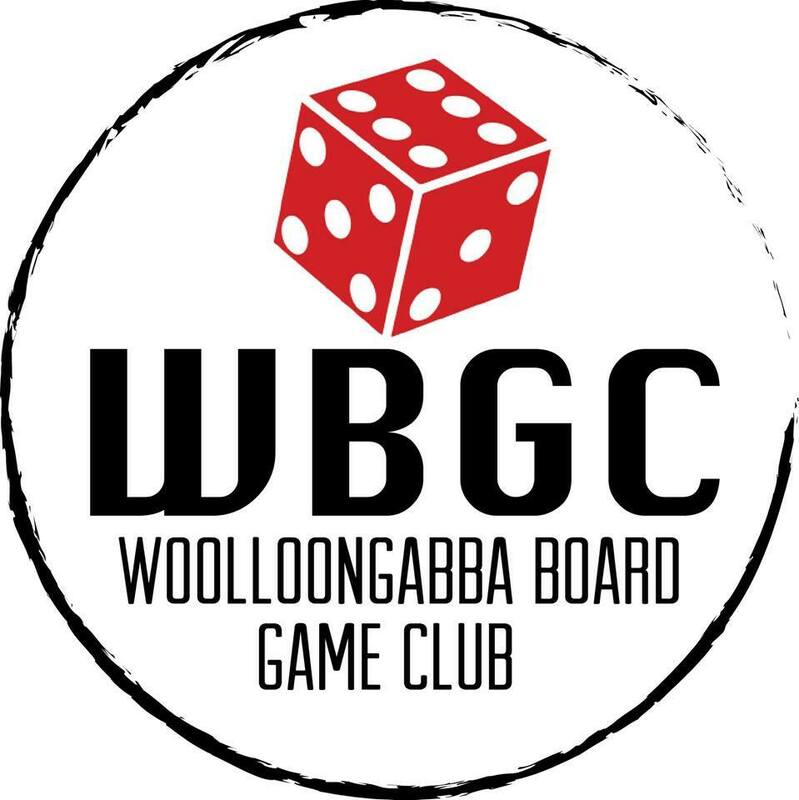 The Woolloongabba Board Game Club meet at The Mustard Seed on the last Saturday of each month. They play a selection of games and welcome new members and guests. During the afternoon, you will probably enjoy your hand at a couple of games while sitting back in comfy vintage couches, where you will feel relaxed and at a home in the surroundings. There is no cost to attend. Free afternoon tea, coffee and cool drinks are available. The Mustard Seed is a purpose-built community connection space that hires out space and holds activities, workshops, classes and events for the Woolloongabba community. Address for The Mustard Seed is 861 Stanley Street, Woolloongabba.